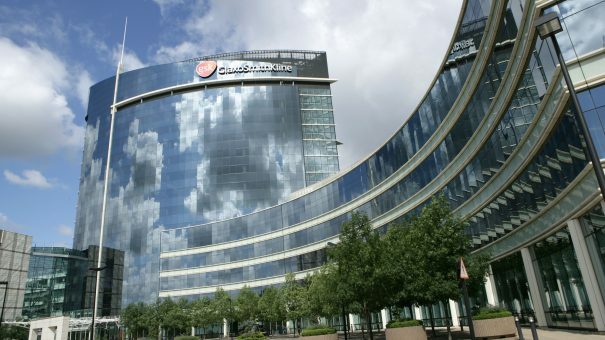 GlaxoSmithKline’s lung disease drug Nucala is unlikely to receive US approval for chronic obstructive pulmonary disease (COPD), following judgements made by advisers. The FDA’s Pulmonary-Allergy Drugs Advisory Committee said that the drug, which is already approved to treat severe asthma, was not effective for COPD. Committee members voted on the basis of data presented and concluded that the risk-benefit profile for Nucala (mepolizumab) was not sufficient to support approval – three voted for; 16 against. Another vote also showed that there was enough evidence on the safety of mepolizumab in the population studied and suggested that further data need to be obtained to identify the patients most likely to benefit from the targeted biologic therapy. It was hoped that the drug would help COPD patients with high eosinophilic counts, a far bigger market than the medication’s current use in severe eosinophilic asthma. Eosinophils are a type of white blood cell, which, when overproduced, can cause inflammation in vital organs and tissues, sometimes permanently damaging them. They are believed to contribute to the development of inflammatory diseases including severe asthma and COPD. Dave Allen, senior vice-president of the respiratory therapy area, R&D at GSK, said: “Having participated in today’s advisory committee meeting and heard the recommendation, we will continue to work with the FDA to address outstanding questions. FDA advisory committees provide non-binding recommendations but the regulator usually follows the advice they give. The FDA is due to make a regulatory decision on mepolizumab by 7 September 2018. The FDA originally approved the drug in 2015 as an add-on treatment for patients 12 and older with severe asthma. GSK applied to expand the drug’s use to COPD in November. Mepolizumab is not currently approved for use in COPD anywhere in the world and, if approved, would be the first biologic therapy for patients with COPD. In May, AstraZeneca suffered a blow when its severe asthma drug Fasenra (benralizumab) failed a phase 3 trial. AstraZeneca had hoped to expand the drug’s use into treating COPD but Fasenra missed the primary endpoint of its critical study and failed to significantly cut down on episodes when symptoms suddenly worsened.